When will I get my order? : Orders are processed in 2 weeks. Then refer to this map (Click here for map) to calculate the additional shipping time. Your favors ship from Indiana. 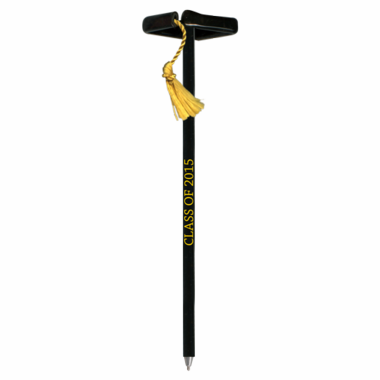 This unique graduation pen is one which will stay with your graduate for years to come to remind of the special event. 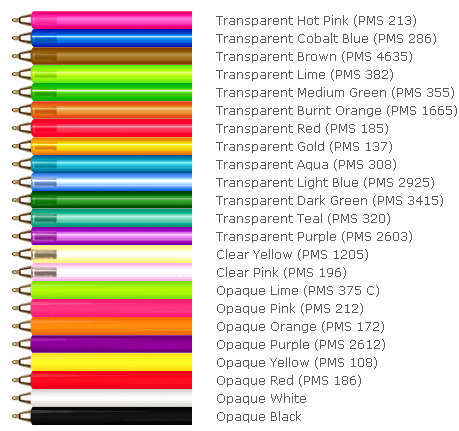 Graduation pens make great giveaways at parties, whether a graduation high school or a graduation college. Watch your graduate as they light up when seeing the gift you thought of surprising them with! Aren't you thoughtful? The pen measures about 8" high with an imprint area of 3" wide x .625 high". If you would like a complementary sample, please send us an email with your shipping information. Send to: info@cool-party-favors.com.